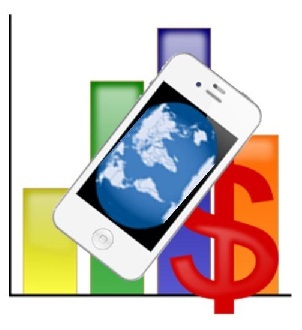 Mobile commerce in South Korea is expected to experienced rapid growth in the coming years. The Boston Consulting Group was commissioned by Google Korea to examine the country’s mobile commerce sector. The report produced by this examination shows that South Korea is becoming a prominent market for mobile payments, with more consumers opting to shop for and purchase products online and in physical stores with their smartphones and tablets. 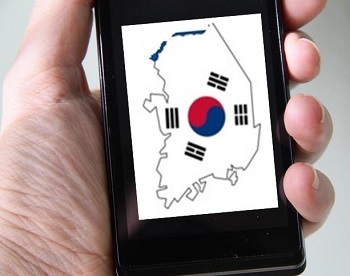 The report shows that South Korea’s mobile Internet economy reached $28 billion in terms of revenue in 2013. This accounts for 2% of the country’s gross domestic product. By 2017, mobile commerce is expected to account for 10% of the country’s gross domestic product, reaching the $40 billion revenue point. There are many factors contributing to this growth, but the mobile application and content industry is expected to help power growth in the mobile commerce space. As mobile commerce continues to grow, many companies are expected to place more focus on mobile marketing. More consumers are beginning to rely on their mobile devices for more than just communication. These consumers are constantly browsing social media sites and consuming content through their devices. This makes them attractive targets for advertisers that want to engage a mobile audience. Mobile marketing can help power the growth of mobile commerce by exposing consumers to products that they may be interested in purchasing online. 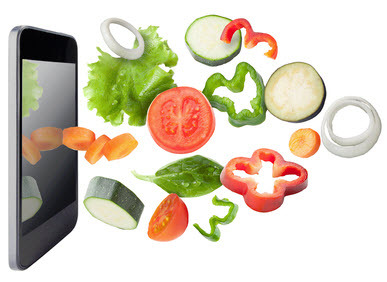 According to the report from the Boston Consulting Group, some 75% of South Koreans would give up newspapers, chocolates, and fast food in order to continue accessing the mobile Internet. Many people would give up what they consider basic luxuries just to keep their mobile devices. This may be good for mobile commerce, which will continue to grow as consumers become more involved in their mobile devices.